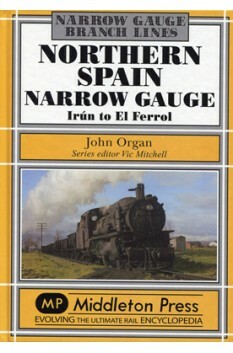 Between 1896 and 1972 an extensive metre gauge railway network was constructed to serve the northern coastal regions of Spain and the mountainous area a short distance to the south. The majority of this extensive network remains in use as a modernised and efficient system that embodies a main line 783km in length running along the length of the Atlantic coast of the country. 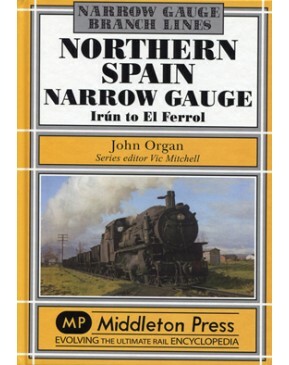 This album illustrates the many diverse sections of the route, which were originally operated by individual companies, with a fascinating selection of motive power and rolling stock working amid varied and interesting landscapes.